I’ve been asked before when I’m going to stop counting and celebrating each month (I don’t have a party or anything like that). I respond by saying never. I don’t usually announce my monthly anniversary to people I know. This post is an unusual one for me and I’m not seeking a pat on the back. I’m sharing this with others because every day of sobriety / recovery should be a celebration for yourself. 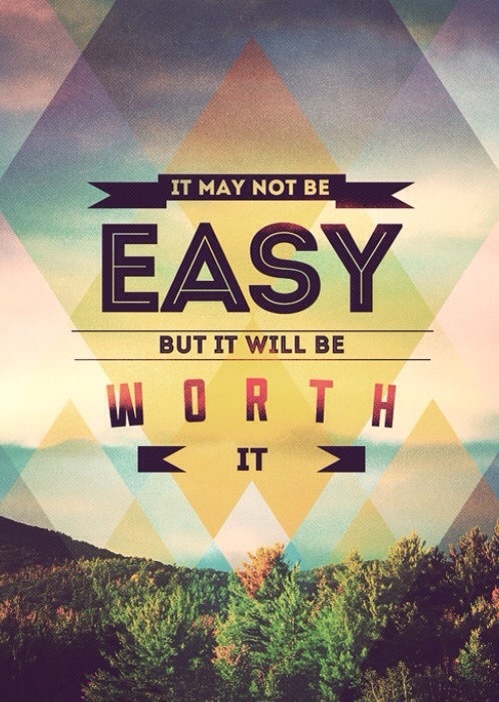 Pat your self on the back at night and remind yourself you are worth it to remain in recovery. Does it get easier with time… Yes it does. I believe it does because after you adapt to a new way of living and ‘walking’, strategies and coping skills become more habitual. You can never let your guard down against the temptations and demons. You don’t have to fight it, but you can’t become lazy I your recovery. This gives addiction a way back in the door. If you blog your thoughts / feelings, keep blogging. There is always someone listening to you and your thoughts. If you’ve been in recovery for an hour, day, month, year, 20 years, 40 years, etc, stand up and take a bow! You owe it to yourself and others in your life since you have changed the life of yourself and I can guarantee the lives of others around you. Have a sense of Pride, Self-Worth, Self Survival and Empower yourself to continue down a positive road because it may not be easy, but it’s worth it. Thank you, Mark. I want to be as productive as you are with post. Thanks for your work. It is a blessing! Congratulations and thanks for sharing your journey!! congratulations! celebrate! i am on day 11! 11days or one day the fact is that u are willing to be better for you. Well done remember as babies we start crawling then one step same in life every thing takes that courage to say today u will be better then yesterday. Don’t let any one tell you other wise because you taking control of your future and that is the hardest part of any journey. I wish you well I wish you the best and one day as you look back on day 11 you will realize that it was the moment you decided to do some thing great to be some one amazing. The hardest part of addiction is admitting and since you passed day one every day from here on is a gift of life you have chosen to live.